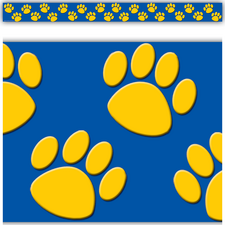 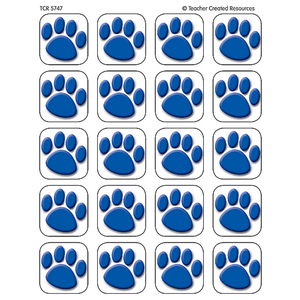 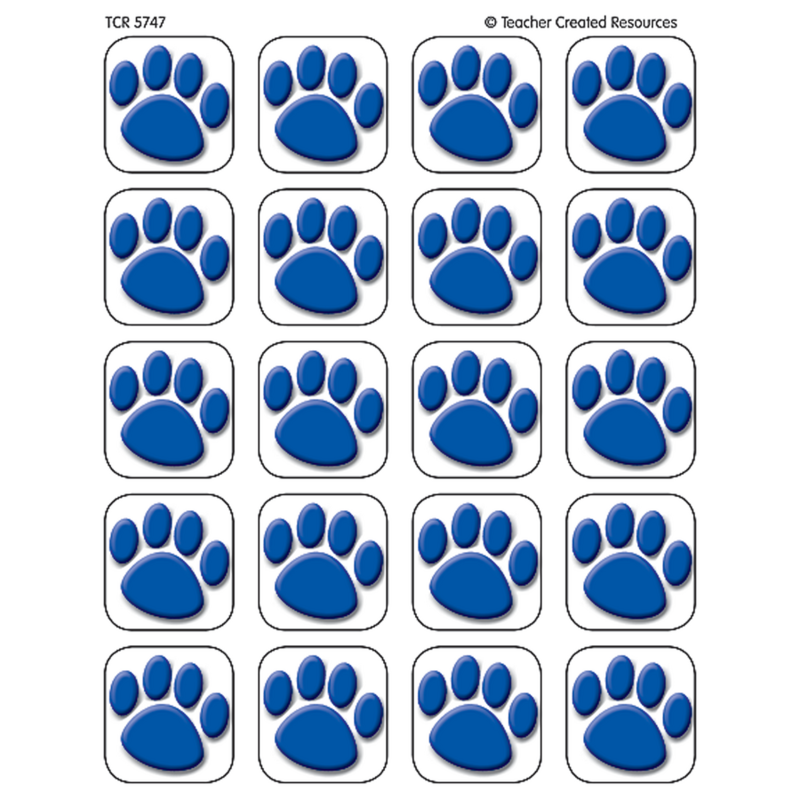 I ordered 25 packs of the Paw stickers for our school. 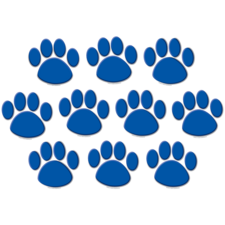 Only 13 were shipped to us. I call the next day and the order was corrected and we received the remaining 12 packs within a few days. 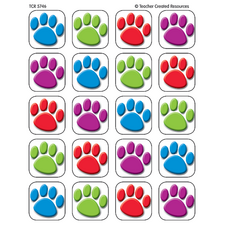 I will order from Teacher Created Resources again just because they made the correction so quickly.